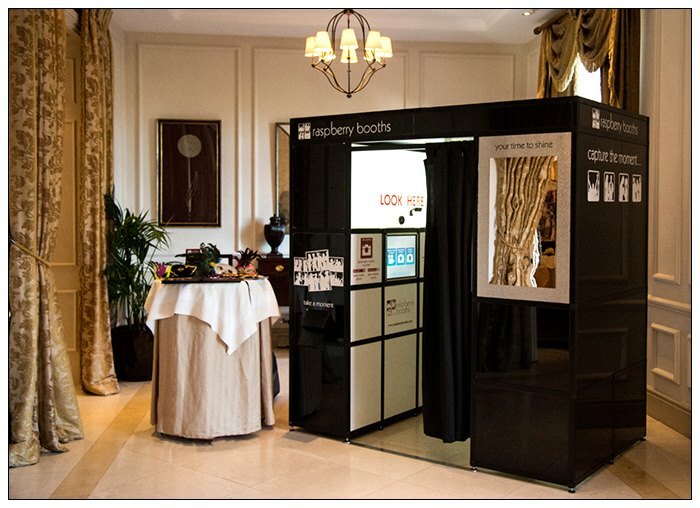 Photo booths are one of the most popular additions to all types of events and celebrations, giving your guests the chance to make permanent memories to take away or add to your guestbook or album. Our custom-built booths are available for birthdays, weddings, Bar Mitzvahs, after-show parties or corporate events, and come complete with our friendly, professional staff who’ll be on-hand to provide any assistance you need. 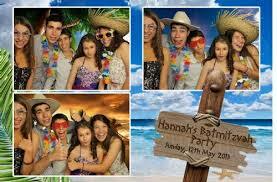 If you’re considering photo booth hire in London, Berkshire, Surrey, Sussex, Kent, Hertfordshire, Essex, Suffolk, Norfolk and further afield, call us today for a level of service that leaves the competition languishing in black and white! Our booths are available in black, white or even sparkly crystal – ready to blend into the background or become a central feature at your celebration. We can even customise our booths with your own choice of graphics or corporate branding – inside and out as required. 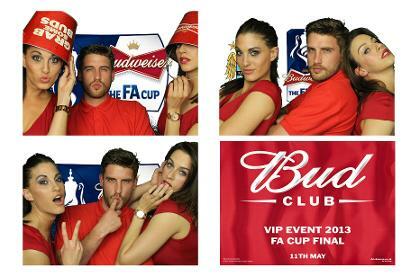 With more and more companies opting to add photo booth to their events, we offer an unrivalled level of service that includes unlimited visits to the booth during the hire period and unlimited photos too – plus the ability add personalised messages or company logos to each print produced, as well as video-messaging, social media uploads and much more besides. 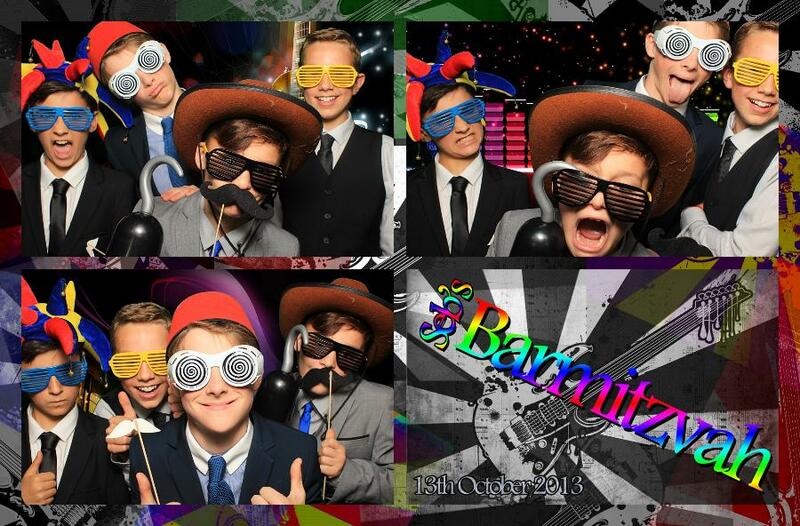 Whether you want to create memories at your prom or product launch, or book a photo booth for the biggest day of your life – raspberry booths have a reputation for high quality and the very best customer service, we can even supply a big box of props for your guests to wear for their photos! Click through our site now to see all the extras you get when you choose our stunning photobooths, then compare us to the competition – we’re confident we offer the best value for money around!